More than 25 million invested over the last 5 years in environmental projects and 30 million annual costs for environmental management. Close attention to the environment is a concrete investment involving all that we do: from product to processing innovations, from training to certifications. Impact on the environment becomes protection, a bond that does not distort but enhances what surrounds our factories. Since its creation, the industrial site has tried to interfere as little as possible with the territory that hosts it, adopting self-regulatory rules well in advance of domestic laws and regulations, with even more restrictive criteria. A constant commitment which has always been in the name of transparency: the data relating to the monitoring of emissions in the furnaces and converters are provided each day to supervisory authorities (ARPA) and transmitted on the screens placed in the library, in supermarkets and in the public offices of the city of Terni. We have also created an APP for PC and smartphone to allow everyone to access the data: we are convinced that information is the first step towards a true environmental sustainability. The concrete actions we have put in place have led to excellent results for using our natural resources efficiently. A direct line with the city to answer questions concerning environmental issues. 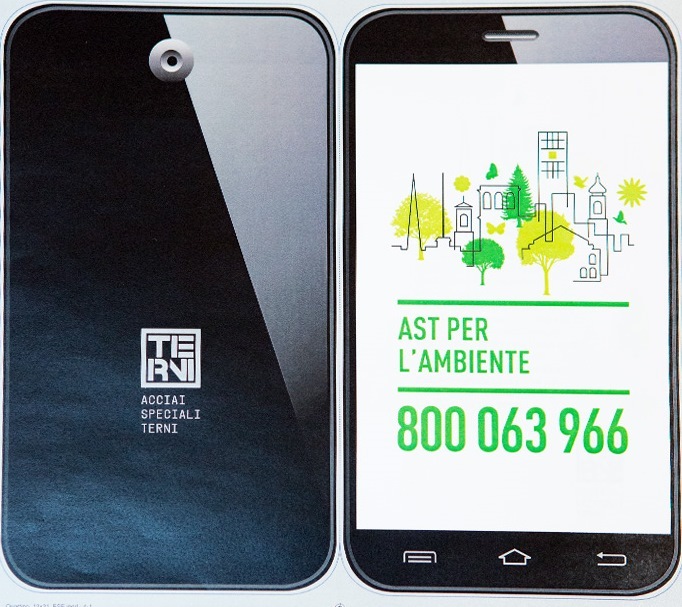 From October 2016 Acciai Speciali Terni has activated a toll-free phone number dedicated exclusively to the environment, which citizens can turn to for information, reports and explanations. The goal is twofold: to listen and respond on the one hand, to underline the AST commitment to environmental and health protection for all on the other. By creating this toll-free number, a further monitoring and prevention step has been taken, with the involvement of the citizens themselves who thanks to this channel will be able to interact in person with the company, with no filters, directly and quickly. Anyone contacting the number 800 063 966 to ask a question, express a doubt, a curiosity or to give any suggestions will be called back within a short time by competent and qualified staff which will provide all the answers, or will make an appointment for in-depth details. The public contacting the AST toll-free number will be able to discover everything concerning the company’s commitment to adopting modern solutions for pollution reduction and projects to “re-naturalise” local biodiversity, such as the redevelopment of the former Valle landfill or the ambitious plan for treating and recycling waste. The service establishes a new dialogue between AST and the territory, fully inserted in the renewal process initiated by the company in recent months. 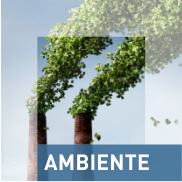 A conscious approach that aims to combine the industrial performance of a large international player with environmental protection and the possible social consequences of its business in the territory. 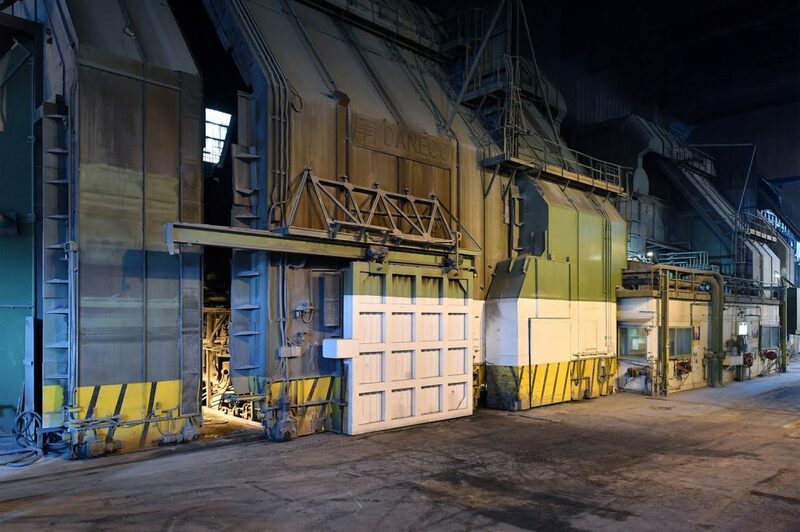 A system that reuses refractories has been active in Terni since February 2014; this system reintroduces them into the manufacturing cycle, in partial substitution of lime. This process avoids sending about 15-20 thousand tons per year of waste to the landfill and helps to reduce lime consumption and exploiting non-renewable natural resources. Environment is a key element to all our work, it is the air we breathe, it is the house where we live and work every day. Environmental protection can be read in many ways: a list of acronyms and protocols, or a way of being a company which is deeply rooted in the context where it operates. 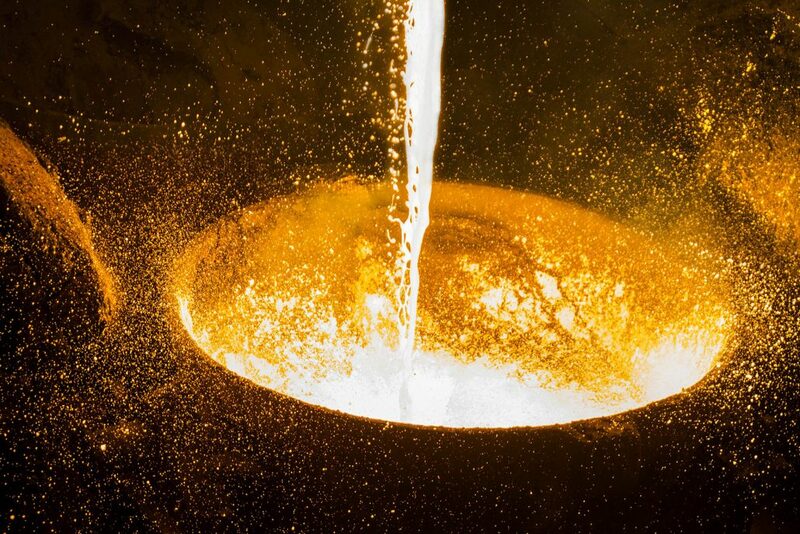 A challenge that AST has decided to pick up in order to look for the best possible solution for recovering slag deriving from stainless steel processing. AST has selected the various options available globally through an “International Call for Tender”. This has involved the most important international players in the treatment and recycling of waste, with technical and financial proposals, which, starting with the current understanding of the process and market, have as their objective overcoming those problems that to date have prevented the achievement of this goal. According to the Commission’s studies, choices made within a “circular” perspective could create half a million new jobs, making all of Europe more competitive, reducing the need for raw materials, now scarce and expensive. A challenge that AST has decided to pick up, applying it to the perennial problem of production waste management in order to seek the best possible solution, from an industrial and technical/economical point of view for the recovery of slag deriving from stainless steel processing. An ambitious choice to make Terni a centre of international excellence in waste disposal: a manufacturing site as close as possible to the objective of “zero waste”. The proposed solutions will allow implementing, on an industrial scale, an integrated service for the management, recovery and commercialisation of slag and/or of the produced artefacts which will be entrusted to the operator who wins the tender. Despite the complexity of the problem, the most qualified international experts took up the challenge and decided to support AST in the process of organising, conducting and evaluating the project. This led to the creation of the “Supervisory Committee” which controls its smooth running, ensuring the effectiveness and adequacy of the procedural rules. The most qualified international experts took up the challenge and decided to support AST in the process of organising, conducting and evaluating the project. Antonio Catricalà, former chairman of the State Council session and Chairman of the Antitrust committee until 2011, will be Chairman; he immediately reacted positively to the request of ensuring the legal compliance of the project. There is already a “Technical Committee” ready to start working together with the Committee; the best national and international experts will support Acciai Speciali Terni in the elaboration of the technical specifications concerning the design and in the evaluation of the offers received from every point of view. The European Commission is looking at the AST choice with particular attention, as the ideas which will derive from this – in addition to representing the solution to the problem – will give substance to the circular economy goals which would result not only in new business development and new jobs in Terni, but also in results for the environment, health and territory. The European Commission is looking at the AST choice with particular attention, as the ideas which will derive from this will give substance to the circular economy goals. As part of a new corporate governance, Acciai Speciali Terni is committed to asserting a renewed attention to the environment and to the choices connected to it. This is how the international project inspired by the virtuous policies of circular economy fits in. The term by which the European Union indicates all those industrial initiatives that have as their objective the recycling of waste processing, of waste, of materials which up to now were destined to landfills. The former dump site of Villa Valle is located in a strategic environmental site, close to the urban area but also within walking distance of the Marmore Falls, landscape of extraordinary beauty, currently stands to be nominated as a “World Heritage Site” by UNESCO. The company ensured the safety of the former landfill, thanks to a project shared and approved by the Ministry of Environment, ISPRA, Umbria Region, Terni Province, Terni Municipality, ARPA e ASL. The project provided the “capping” of the landfill and an in-depth and meticulous control program that will be monitoring the situation of the neighboring slopes on the hill over time. The futuristic project – designed by Andreas Kipar, an architect expert in upgrading industrial fabrics – will transform the former landfill into a park that will be available to citizens, in a new green area that will requalify the panorama of the city and the entire Terni Valley. At the end of the project, there will be 40 new requalified hectares with the natural biodiversity of the Terni’s hills and with more than 11 hectares of forest. The space will host an open-air auditorium, an area for the mountain bikes, a park dedicated to steel art, several backed steel lifts and relaxing areas with panoramic views.